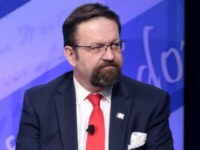 White House foreign policy adviser Dr. Sebastian Gorka won loud applause from the audience at the Jerusalem Post conference in New York on Sunday with a strident defense of his record and the Trump administration’s policies. 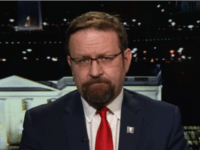 BuzzFeed’s Mitch Prothero traveled all the way to Hungary to dig up dirt on White House foreign policy advisor Dr. Sebastian Gorka — and discovered that he is neither a Nazi or an antisemite, but merely a pro-Western conservative. 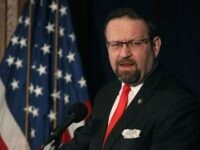 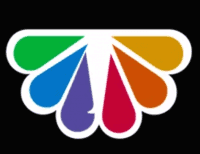 NBC News launched the latest in a series of failed attempts to link Dr. Sebastian Gorka — the philosemitic, pro-Israel deputy foreign policy adviser to President Donald Trump — to the neo-Nazi far-right on Saturday. 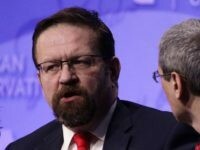 The Forward claims, in a particularly lousy piece of journalism, that Gorka is member of a group that was engaged in Nazi collaboration. 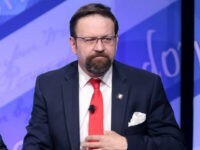 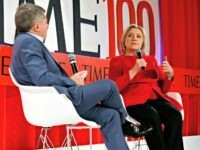 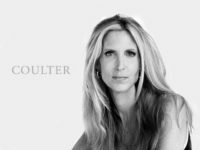 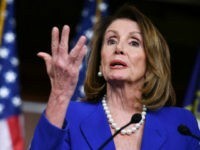 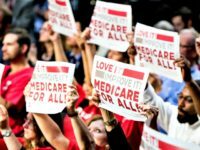 Last week, the Jewish magazine Forward revived the “Nazi” smear against presidential adviser and former Breitbart News National Security editor Dr. Sebastian Gorka. 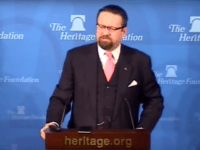 The Forward and the Anne Frank Center defame Gorka — a good man — and the most pro-Israel administration in U.S. history, staffed to the rafters with Jews.